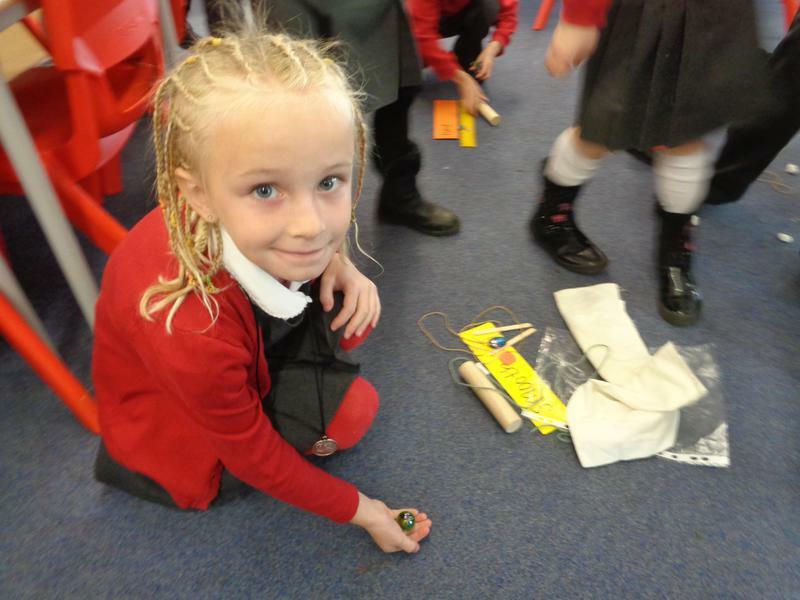 In science, we have been looking at everyday materials and their properties. We have been sorting the materials by property and beginning to look at the suitability of materials based on these properties. We all chose materials and described the properties. 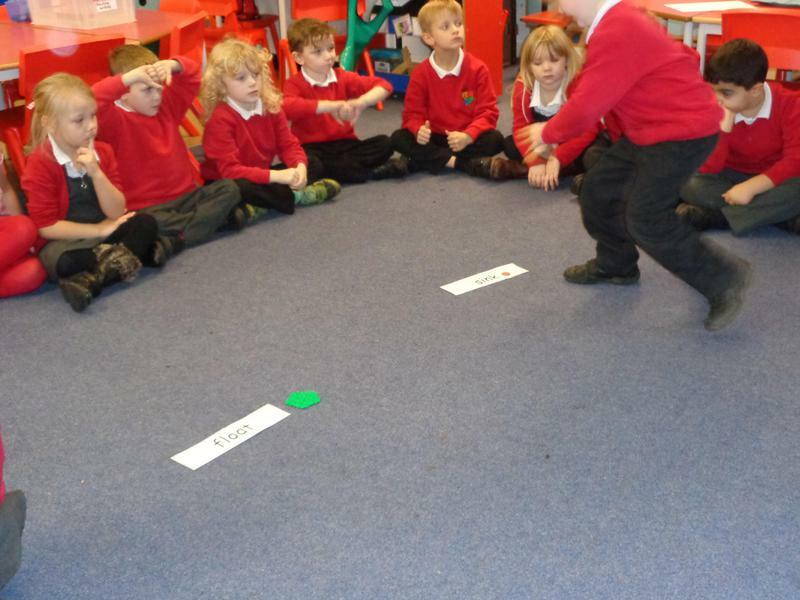 We used the properties we identified to sort the materials into groups. Some materials had more than one property so we had to think carefully about where to put them. Then we decided to sort the materials a different way. 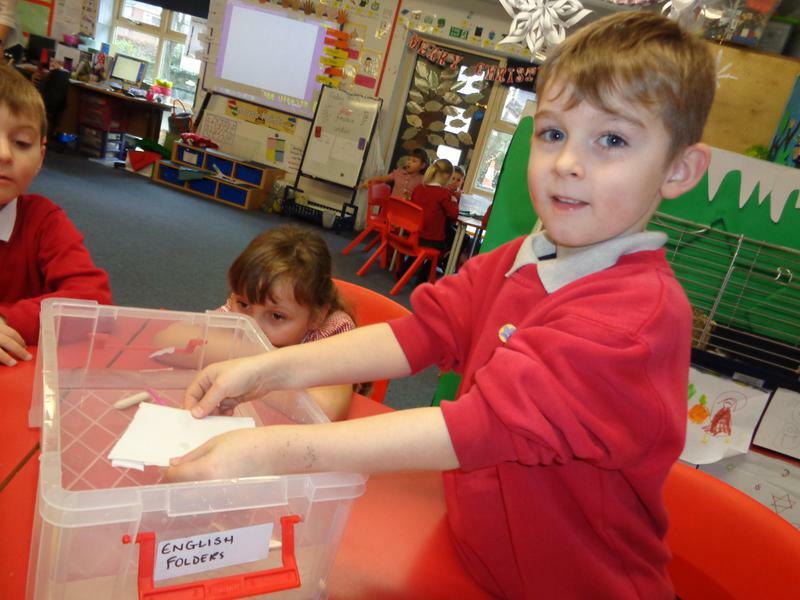 Using what we had learnt and our new vocabulary, we sorted the materials into two categories. We used the properties of the materials to decide which materials we could use to make a suitable habitat for a Bog Baby. 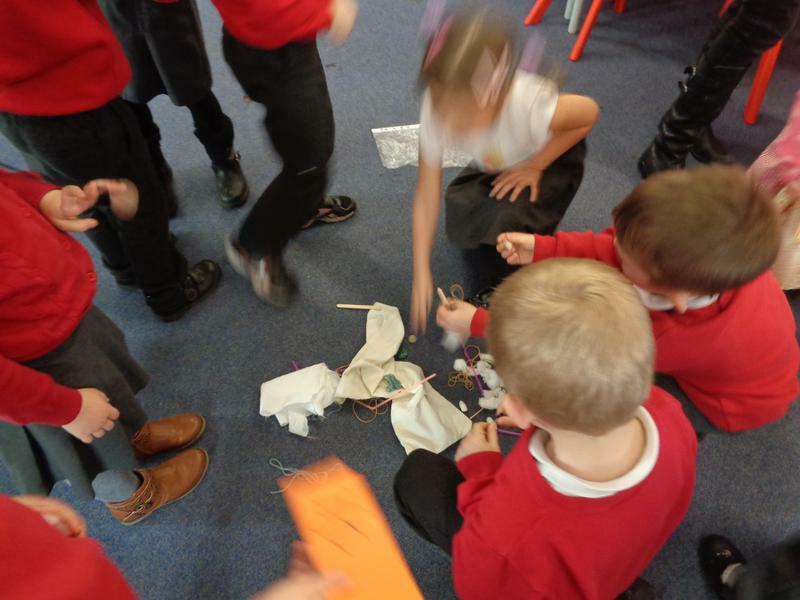 We selected materials which were soft such as the fabric and the cotton wool, and some flexible plastic which would help to keep it dry but not be too hard. Science in a Suitcase! 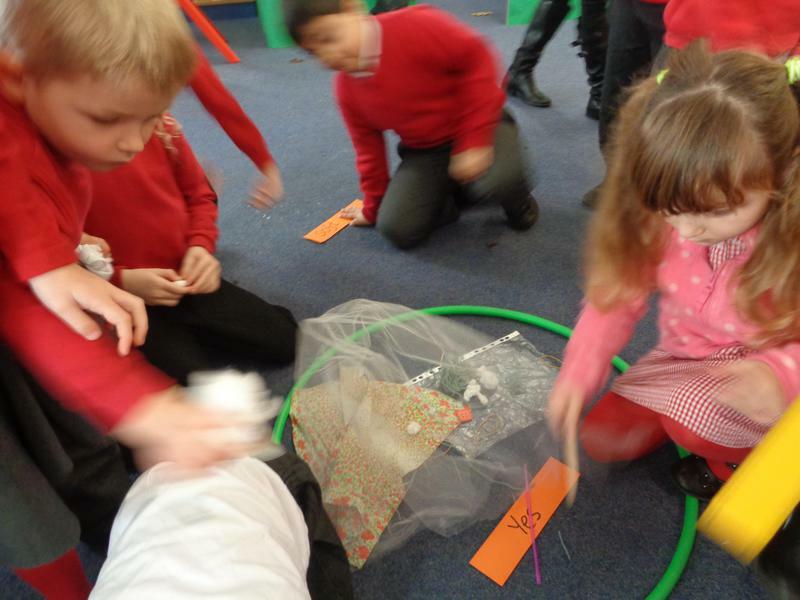 Children really enjoyed exploring and investigating different scientific activities. 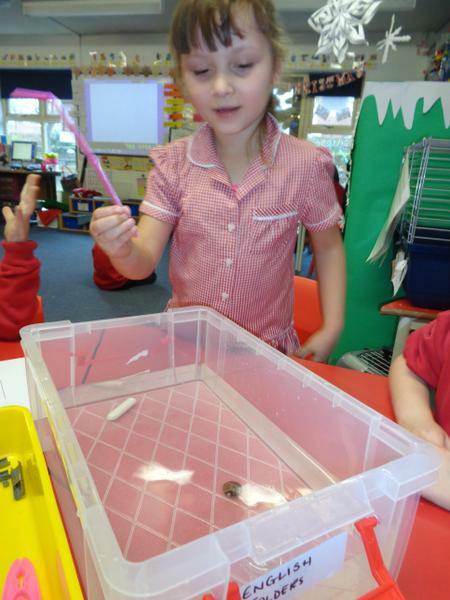 As part of our science topic 'materials' we looked at floating and sinking. 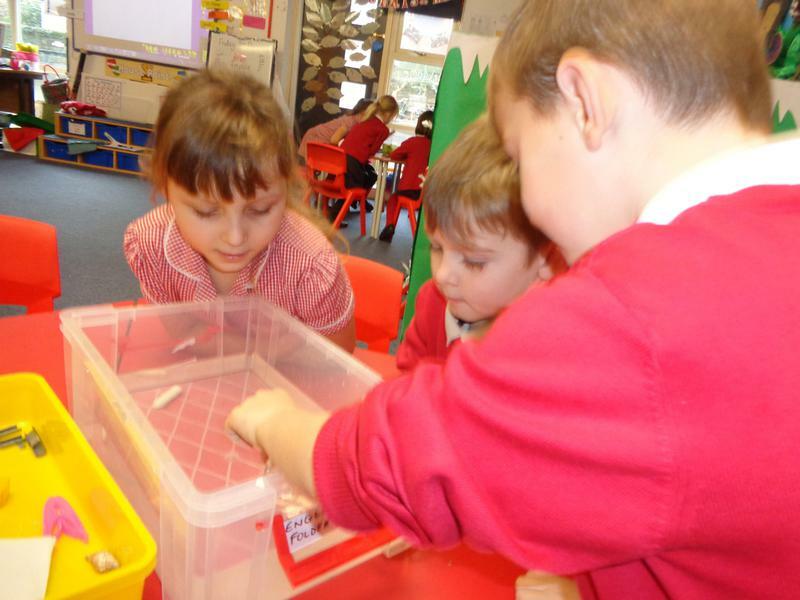 Before we conducted our experiment we looked carefully at each of the materials we were investigating and predicted which ones would float and which would sink. We conducted our experiment by carefully placing each material in the water and made sure it was a fair test. 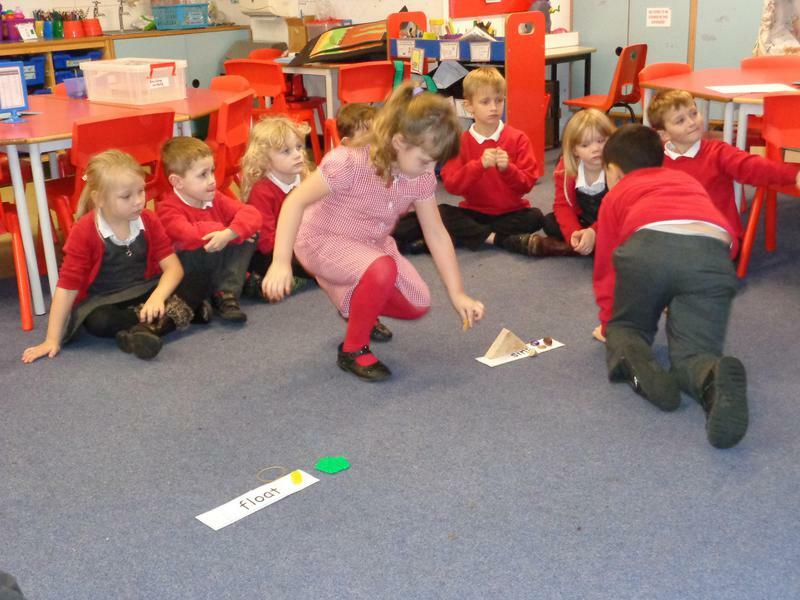 We then observed closely to see what happened. 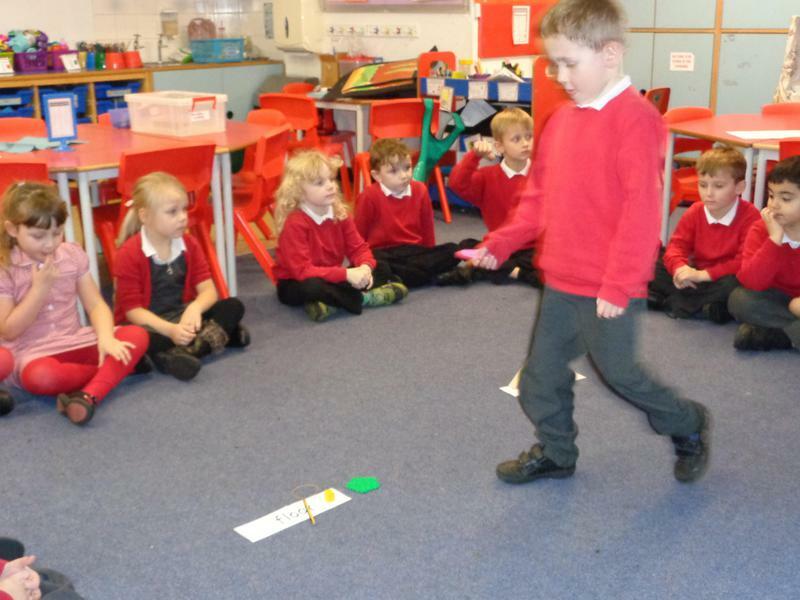 We recorded our findings, making sure we were accurate.